Nazareth is about 16 mi from the Sea of Galilee and about 5.6 mi west from Mount Tabor. 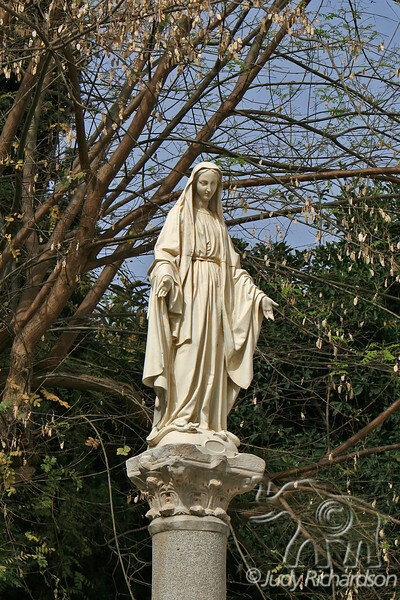 Nazareth is the childhood home of Jesus, and as such is a center of Christian pilgrimage, with many shrines commemorating biblical associations. The Church of the Annunciation, the largest Christian church building in the Middle East, is believed to be the location where Mary, the mother of Jesus, as a virgin, was visited by the Archangel Gabriel. She was told that she had been selected to be the mother of Jesus.